After a tiring day all you want to do is relax and get into bed for some peaceful time. But, does your bed really invite sleep? Remember that your bed is the body’s charging destination and your room is a sleep sanctuary that should provide you an oasis of peace. If it doesn’t, then you may have to acquire these accessories quickly. Along with the usual pillows that occupy your bed, have a couple of chic and classy toss pillows that will also be your cuddling partner. There are 2 things you should look for when buying these toss pillows – color scheme and softness. This softness will certainly invite extra warmth and let you have a peaceful sleep. 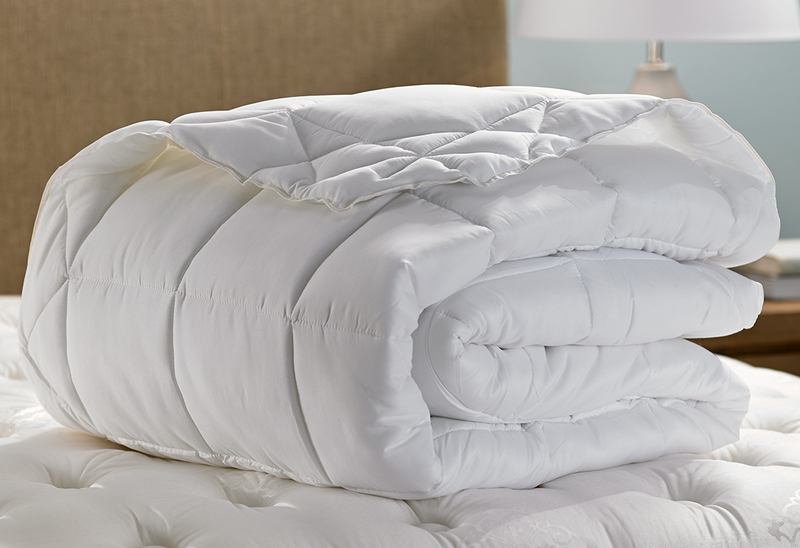 When it comes to planning your bedding better, duvets and comforters are a must have. If you suffer from insomnia or have had a bad day, just get under your duvet or comforter and relax with that warm fuzzy feeling. Warm lamp for a peaceful sleep ahead! Keeping a warm lamp on one or both sides of the bed can carry you to the sleeping mode. Further, the use of warm colors in your lamp offers peace and calms down the brain and mind. As a result, your stress for the day reduces and your sleep is uninterrupted. Canopy for that princess sleep! How many times have you noticed the canopy on the beds of palaces and castles in those old English movies? You can replicate the same flowy structure in your bedroom too. Canopy is actually a see through curtain that is added over the bed in interesting patterns that flowy material makes your bedroom look all dreamy. There are two reasons why one could use a canopy – one is its decorative purpose. The flowy drapes of the canopy can allow you some privacy too. Other is canopy with mosquito net repel mosquitoes from you. Spending extra for a linen bed sheet keeps your sleep sanctuary full of life! If you are looking to choose the fabric for your bed, linen is the best choice. While it is luxurious on one hand, it is soft and gels well with the other accessories in terms of comfort. Anything natural is always good and likewise natural fabrics are the best for comfort and a good sleep. Aromatherapy oil – the best anti-depressant! Need a natural sleep aid to overcome all your sleep difficulties? Aromatherapy is the another solution! Chinese follow aromatherapy for their houses to maintain positive vibrations and inhale healthy oils. 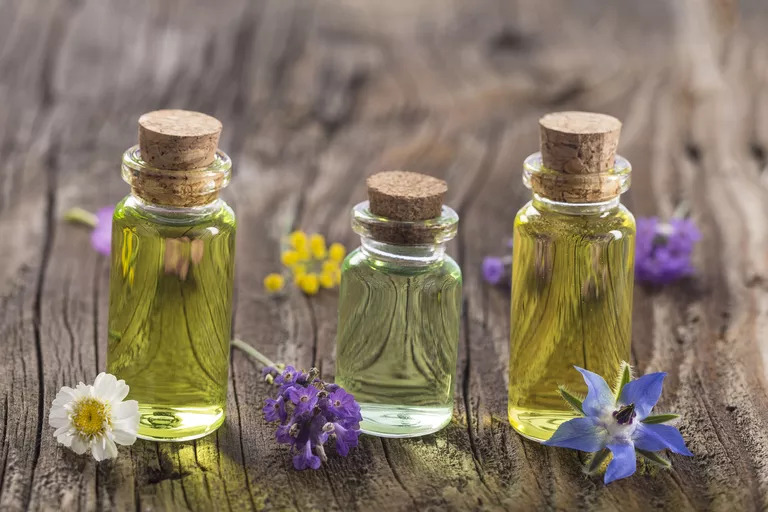 It is also believed that the aromatherapy oils that are used for sleep have the potential to activate brain chemicals and relax all parts of the body. You can use essential oils like sandalwood, lavender and cedar-wood for your bedroom. A drop of it on your pillow cover can create some sleep magic. A sleep sanctuary should make you feel at ease as you enter your slumber. Slumber on! Previous articleSome Zucchini Noodles Anyone? Next articleHow Do People Express Love, Without Actually Saying It?